Activities for the whole family in Oxfordshire; wildlife, river cruises, ice skating, go-karting, horse riding, quad biking, paint-balling, laser-gaming, Oxford castle and more. 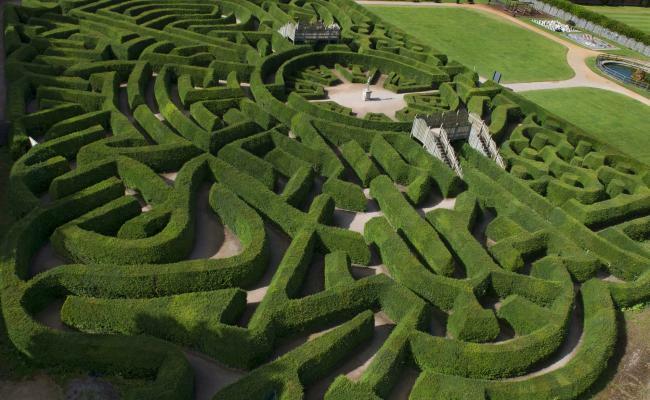 There are several options for wildlife in Oxford, none bigger than Cotswold Wildlife Park. Home to Lions, Tortoise, White Rhino, Penguins, Camels, Giraffe, Ostrich, Reindeer, Meerkats, Crocodile, Tree Frogs, Tarantula, Pigs, Anteaters and many more. Plan your visit and book tickets here. 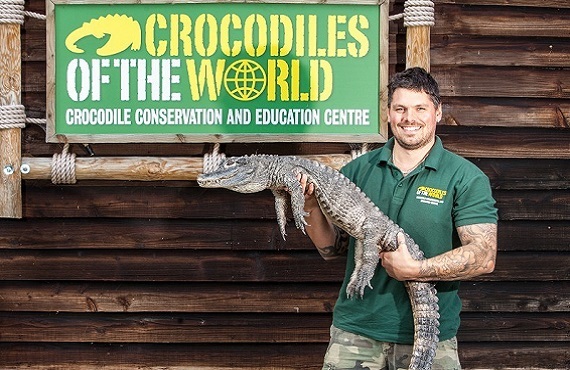 In Oxfordshire you will find the UK’s only Crocodile Zoo! Crocodiles of the world is home to more than 150 crocodiles representing 15 different species including crocodiles, alligators and caimans, as well as other reptiles. Find out more and book your tickets here. Island Farm Donkey Sanctuary is a registered charity that cares for abused and ill-treated donkeys and other animals. Entry is free, although donations are very welcome! The cafe is open most weekends and school holidays and on some other weekdays, by arrangement. There is also a gift shop area in the visitor centre where you can buy souvenirs such as donkey toys, magnets, tea towels and ceramic goods. Oxford River Cruises sightseeing river tours, boat trips and private hire cruises take in stunning scenery on the River Thames in and around Oxford. Many of their sightseeing tours cruise along the famous University Regatta course from Folly Bridge. Public boat trips are also available to stunning Port Meadow on the northern outskirts of the city. The private boat hire options allow you to tour the river at your own pace and escape from the busy areas of Oxford, and are very popular for tours and sightseeing. College Cruisers is a long-established canal boat hire fleet based right in the centre of the romantic, historic City of Oxford. They have ten boats to hire for short breaks of three or four nights or holidays of a week or longer. College Cruisers can cater for special occasions such as birthday, hen and stag parties, and can offer bespoke canal boat holiday experiences including fully-piloted boat trips and one-way hires. For more boating options, click here. Tours guided by “characters” from the prison’s history dressed in period costume really bring the story to life. Take a guided tour today and let the characters reveal their fascinating stories entrenched in the building’s 1,000 year history. When William the Conqueror invaded England and won the Battle of Hastings in 1066, Oxford Castle was marked by the Normans as the ideal place for a motte-and-bailey castle. Today, after almost one millennia, Oxford Castle Unlocked is a visitor attraction with a past stretching far beyond your imagination. A very enjoyable day out can be had on the ice rink. 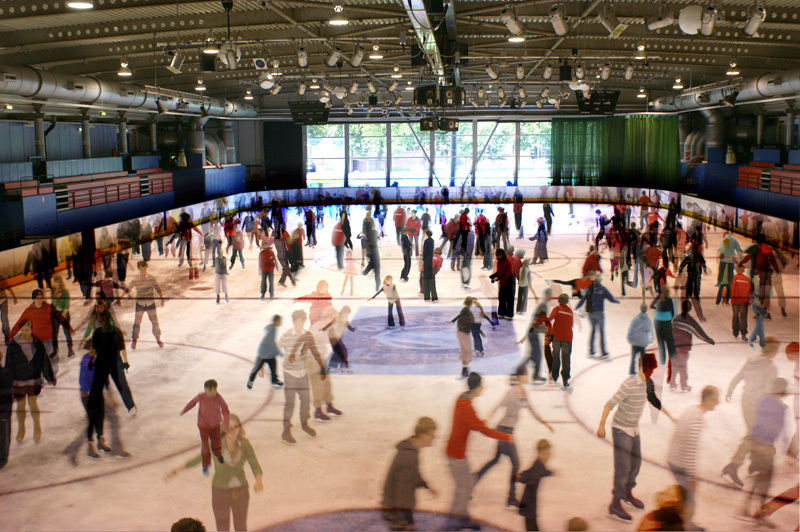 Family sessions, group and individual skating lessons are available, as well as, ice disco sessions which are extremely popular and you can listen to your favourite tunes whilst you skate. Check out the activities here. Pigeon House Equestrian is a livery yard, riding school and Pony Club Centre surrounded by over forty acres of pasture land situated in Church Hanborough close to Woodstock, Witney and the beautiful city of Oxford. The Pony Club Centre is primarily for non-pony owning youngsters who borrow a pony from Pigeon House Equestrian in order to participate in Pony Club activities – but those that are lucky enough to have their own ponies are welcome to join in too! Pony Club activities are split into Junior (12 years and under) and Senior (13 to 21 years old) sections. Find out more. 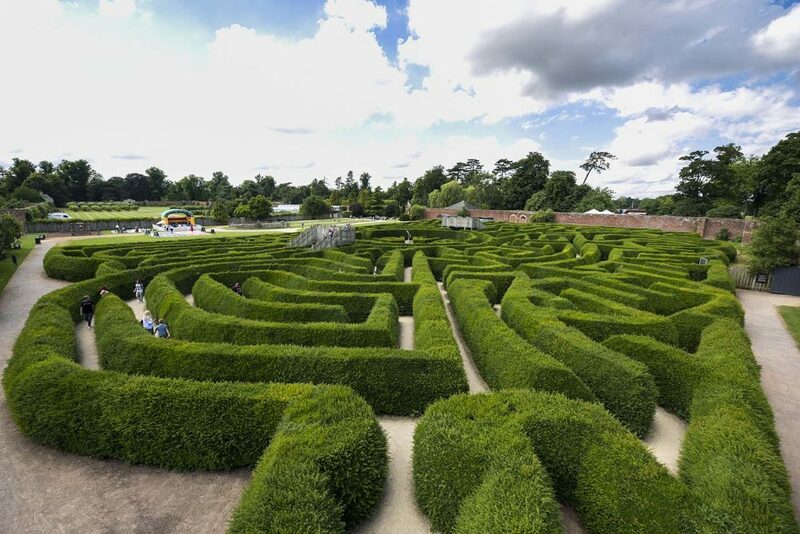 Explore the Marlborough Maze, visit the Butterfly House or take a buggy tour of the lake to enjoy all the main sights such as the Grand Bridge and the ‘finest view in England‘ and learn the history of the Park. There is a large choice of tours available at Blenheim Palace; Palace Tours, Walking Tours, Buggy Tours – Read about your options here. Download the Blenheim Palace App – a handy and free tool to help make the most of your visit to Blenheim Palace. 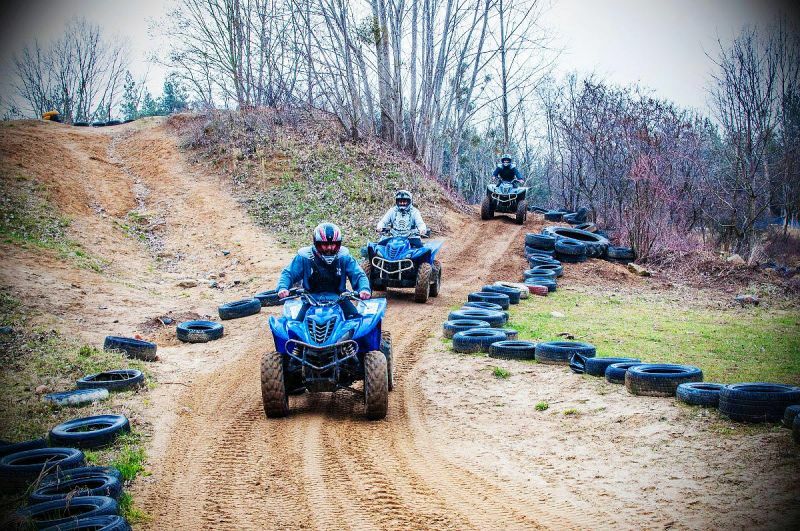 For Quad Biking, Laser Gaming, Paint-Balling, Cycle Tours, Golf and more take a look here.